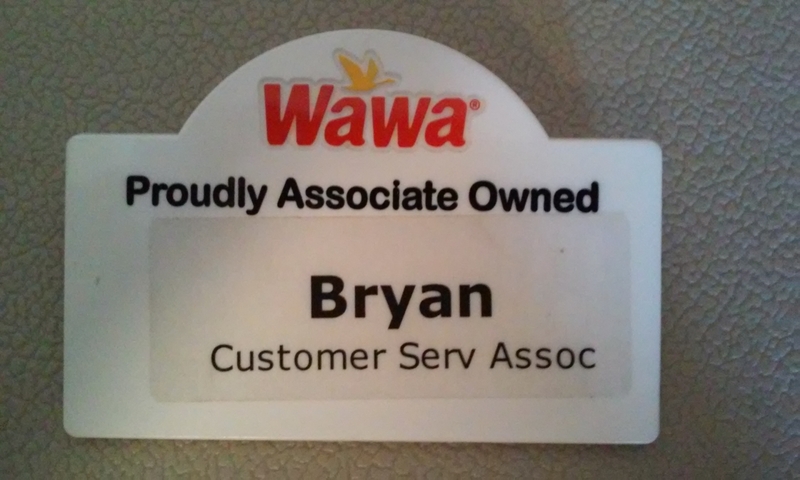 As I post this, I am saying goodbye to my last shift at Wawa. I was originally only to work here for two months, but due to some unforseen circumstances, I wound up being here for over 9 months. Nine long months that went completly different than I imagined. Though I’m not on my way to boot camp quite yet, I never once thought I’d be on my way to a 3,000 mile hike! I just wouldn’t feel right to leave without thanking Corey, Pam, and Shuantee for being the best damn overnight crew I could ask for. 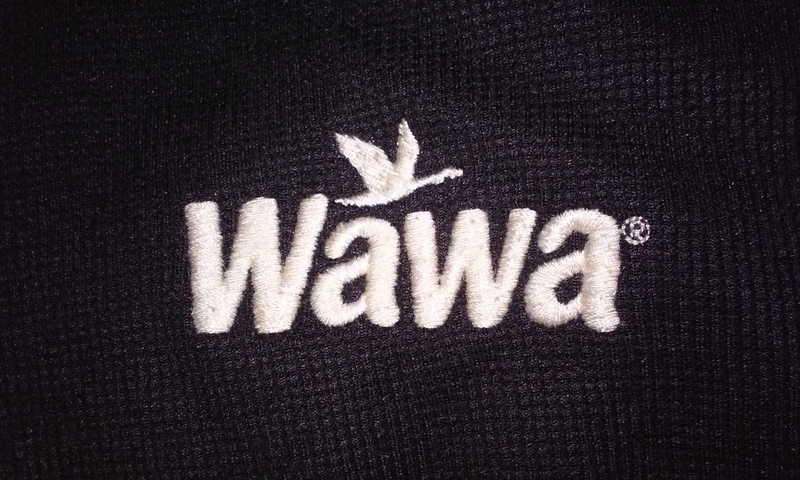 Without a doubt, we were the greatest third shift Wawa has ever, or will ever see. Without y’all, there’s no way I could have made it there as long as I did. We were all over worked, and under appreciated, but I was somehow able to convince myself to wake up and make the walk down there everyday because of y’all. You guys probably know better than most of my family the stress I’ve been under. I apologize for venting my frustrations to y’all. It’s no secret that I’m partial to 3rd, but to everyone else, y’all know who y’all are and it’s been a pleasure working alongside you guys. Hanging up my name tag for the last time. I know that putting everything on hold to go on this hike may seem like the very definition of insanity, but it’s just what i feel like I need to do. The best things in life aren’t easy, and I’ve been waiting for a challenge like this for years. It can’t be easy, but I appreaciate all the support. And a special thanks to my cousin Luke who has agreed to make the 11 hour each way drive to drop me off at the Mt Flagg trail head over the weekend. It seems like as soon as I found active people close to home, it was time for me to leave already. 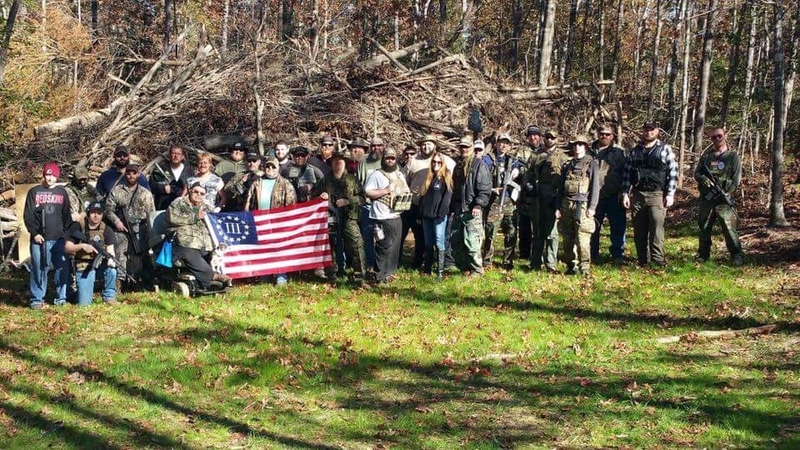 You guys have been like a second family to me and I appreciate being taken in by such proffessional, patriotic, and frankly, just badass group. Its been an honor to have known each of you and I look forward to seeing y’all again in a few months when I reach Virginia. The 11pm-8am routine has officialy worn me out and I’m tired of it all. I’m tired of putting everything I’ve got into work and losing sleep only to line the pockets of cronies who don’t know my name. I’m ready to breath fresh air again, to sleep again, and to let go of old anger. Society can try its best to hold me back, but I’ve finally decided to break its chains and put my own welfare first. Ten days from now, I’ll be 1,500 miles from where I’ve lived all my life. I’ll be living out of a backpack, day by day, town to town. I fully expect to wind up, sore, tired, cold, and hungry, but loving every second of it. I’ll be entirely reliant in my own physical abilities, mental fortitude, and pre planning. And how better can I begin this new chapter of my life than basking in the presence of the fire tower atop Flagg Mountain? The historic structure provides an sort of irony as a starting point. For 82 years, it’s silently watched countless hikers begin thier northbound journey; with everything being disposable, the fire tower continues to stand the tests of time. Here’s to hoping life treats everyone well while I’m gone, and I’ll see y’all around June. Good Riddince Society, and Hello New Beginings. I first heard the trail call my name shortly after graduating high school, and after just a few weekend hikes, I could no longer keep myself from a thru-hike. Between medical waivers and appeals for the Navy, being called in for 14 hour shifts at a gas station, and all the other stresses of the daily grind, a 2,600 mile hike sounds like a great break.